Alt Rejser is ready to help you process your visa to Ghana. 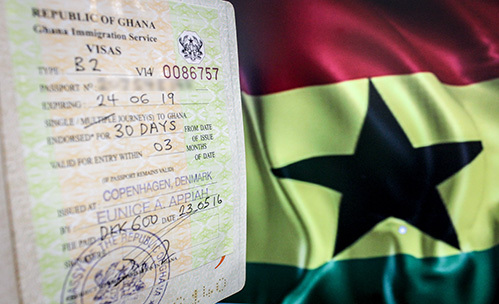 The embassy of Ghana in Copenhagen, welcomes application from citizens of Denmark, Sweden, Norway, Finland, and Iceland and foreign citizens legally residing in these countries . Original passport with a min. of 2 blank/empty pages. The passport must be valid for 6 months besides the period of stay in the country. Fully completed and signed visa application (please provide 4 copies). Make sure that the signature in the visa application should match with the signature in the pasport and must be inscribed by a pen. 4 similiar colored passport photos with white background. You can have your photo taken at Alt Rejser (150 kr). A copy of you flight ticket. A copy of the confirmation of your hotel reservation. A copy of vaccination certificate againts yellow fever. Important! It is important to make sure that the vaccination certificate is in your possession during the entire duration of your travel. You can risk being denied access to your flight journey, if you fail to present the vaccination certificate upon the request of authorities. Foreign citizens are required to provide a copy of residence permit or proof of permanent residence permit in Denmark, Sweden, Norway, Finland or Iceland. Minor age applicant must provide a fully completed and signed parent's consent form, and a copy of the parents passport. Send all the documents to Alt Rejser together with a følgebrev, or you can personally submit it in our office. An invitation letter from a company in Ghana. A guarantee letter from your employeer stating the purpose of your travel and the confirmation of the financial support of the company during your stay in Ghana. Kindly send all the documents to Alt Rejser together with a fully completed følgebrev, or personally submit in our office. 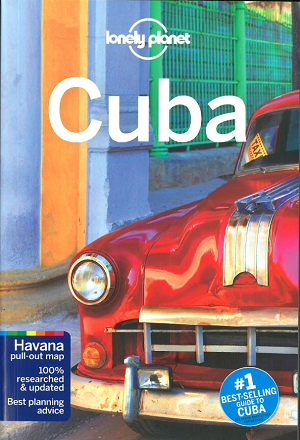 Prices include all embassy fees and applicable to Danish citizens only. All prices include Danish tax (moms).